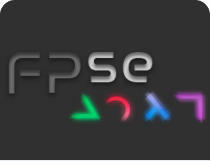 FPse is the best PSone emulator for Android devices. 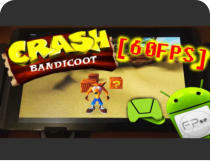 It can run Most of all PSone games on your Android smartphone, Tablet, console, or any device running on Android at impressive speed with a great audio quality and even in high definition ! 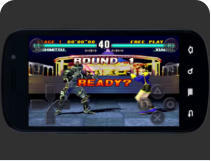 -Impressive UI with covers -High performance -High compatibility -High sound quality -Real-time save states -Audio track emulation -Force-feedback -Dynamically Overlay Pads -Guncon emulation -Analog Stick emulation -Pad with G-Sensor -Pad with Touchscreen -Supports .img, .pbp, .bin, etc.. -Many external USB & BT pads -OpenGL HD rendering -High Definition Soft renderer! 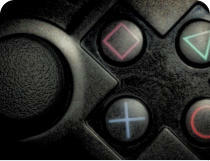 -LAN multi Players -Remote gamepad emulation -Automatic cheats search -Autofire -Compress games -Wide screen rendering!! -Native Dithering support -Shaders support -VR Glasses support!